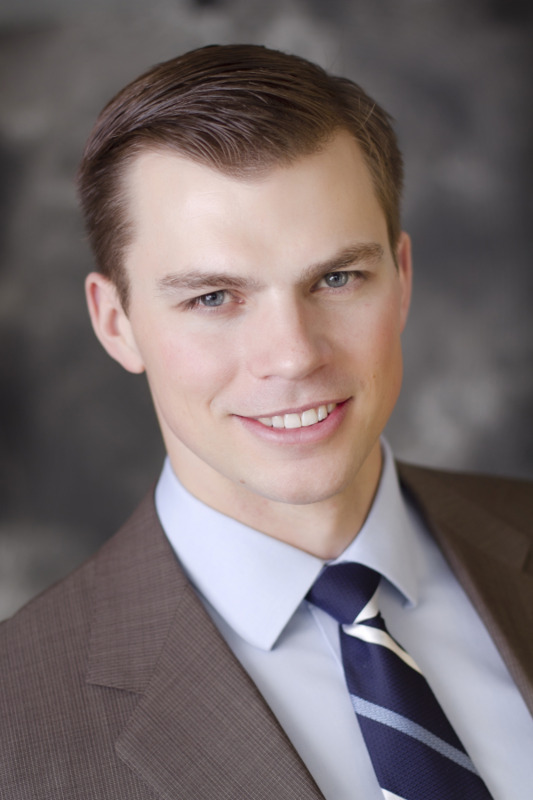 Dr. Eric Rambow, originally from Litchfield, MN, graduated from Northern State University prior to earning his Doctoral of Dental Surgery (DDS) from the University of Minnesota. Dr. Eric enjoys all aspects of General Dentistry. Through the years, and after a significant amount of advanced training and continuing education, he has focused his practice on more specialized areas of dentistry including Dental Implants, Endodontics (Root Canals), Oral Surgery and Orthodontics. Dr. Eric's professional memberships include the American Dental Association, the Minnesota Dental Association, the Academy of Osseointegreation and Engel Implant Institute.